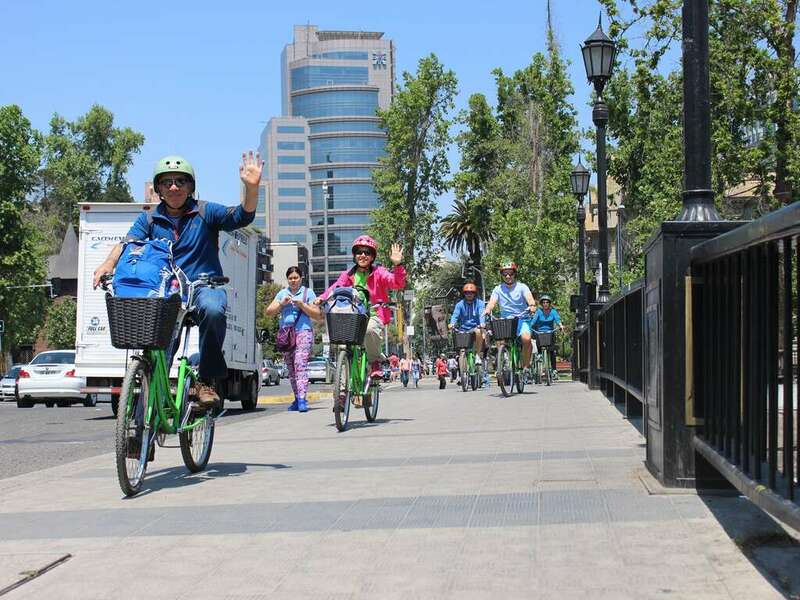 Locals Exploring Santiago The Best Way Possible...on Bikes! 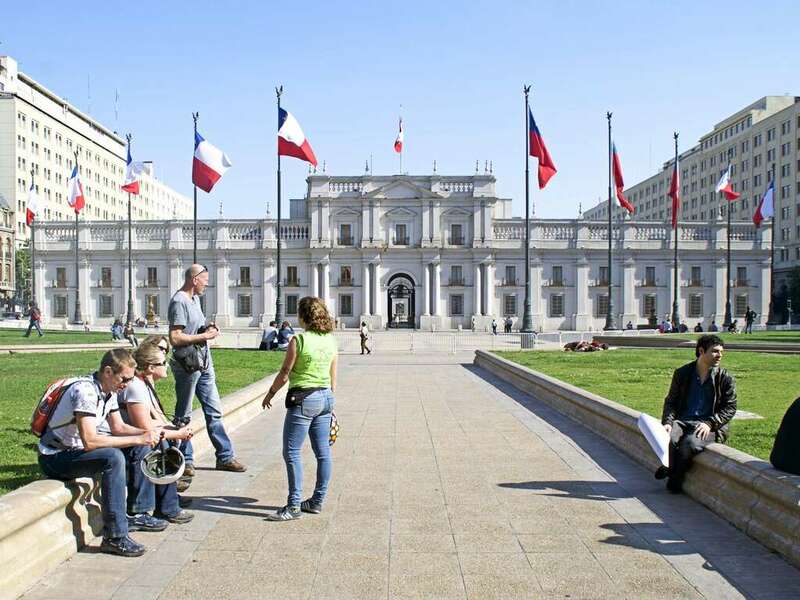 Welcome to Santiago, the capital of Chile! 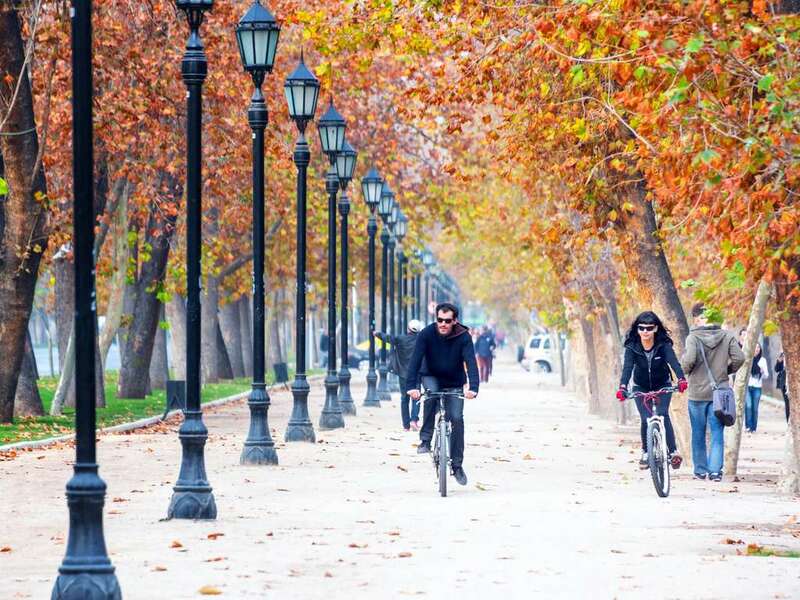 This city is the most central part in Chile housing the vast majority of the country's population. Here, you will discover the political history and how Pinochet's dictatorship is still affecting places in the 20th century. 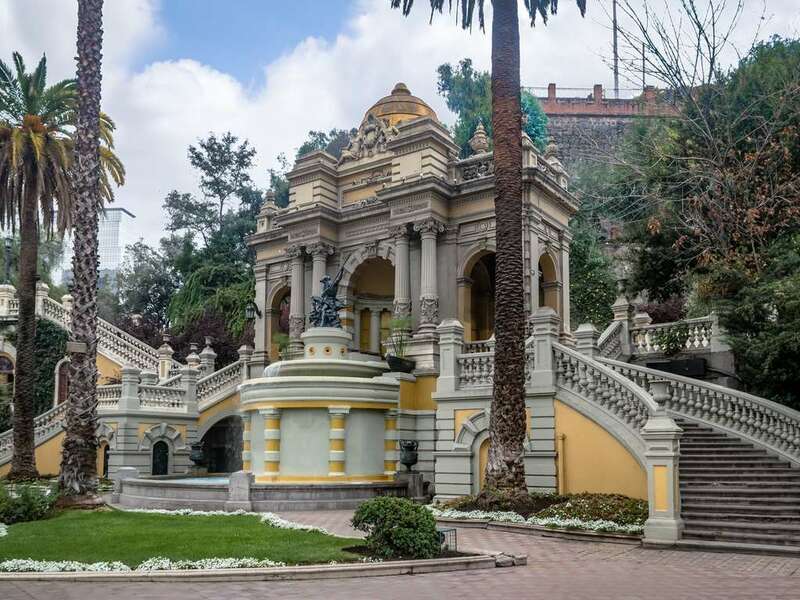 We will start the tour strolling through Santiago's famous parks; Forestal, Plaza Italia and Baquedano and discuss how politics have affected these green spaces as well as what brings young couples in love to these public areas! We'll get a tasty treat along the way of something deliciously refreshing that begins with ice and ends in cream (hint hint). Next we will head on over to the GAM where we learn about public figures and leaders during the time of the dictatorship. 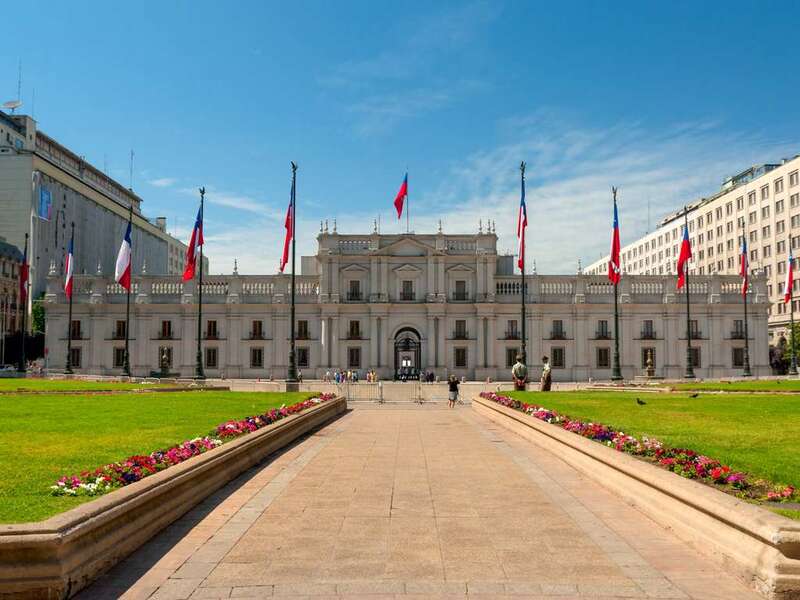 Afterwards, we'll head over to La Moneda to hear more about the painful political history surrounding General Pinochet's notorious 1973 military coup. 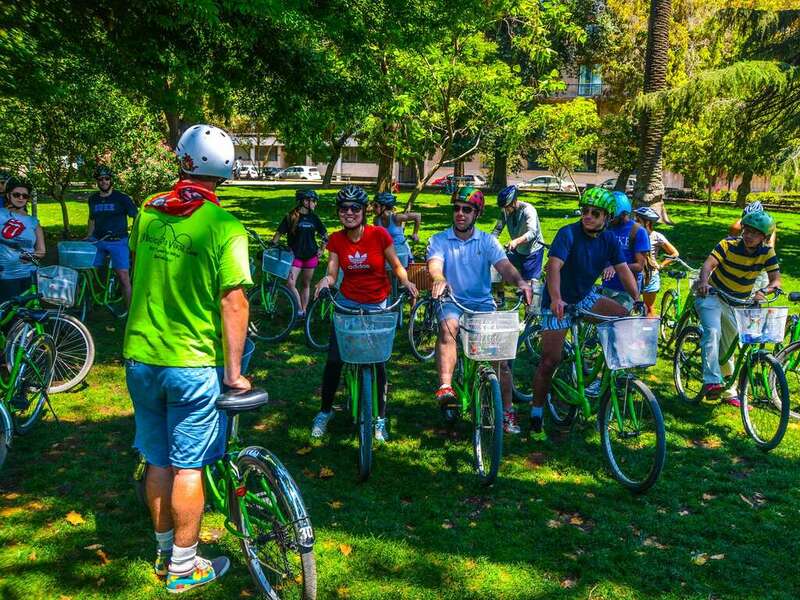 Once everyone is set up with their bike, it’s time to ride! 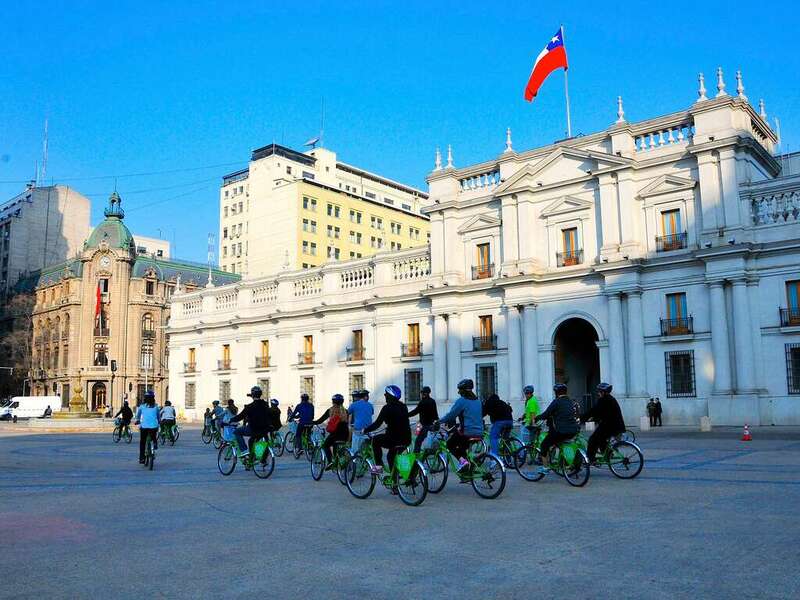 We pedal through famous Chilean parks on a mellow cruise to get oriented and learn some crucial Chilean slang and watch the locals make out in the grass.